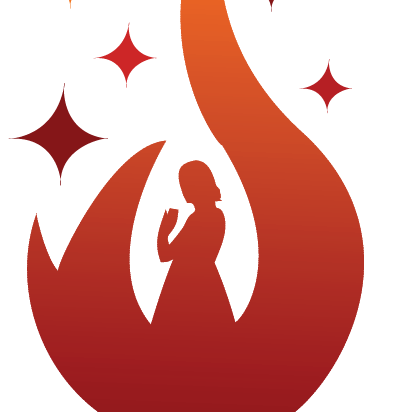 Mindhatch is excited to be sponsoring the Na Wahine O Ka Mana: The Power of Women International Summit! Join us on May 11 in Woodinville, WA. The first 100 registrants will receive a gift bag that includes our FIVE THINGS creative brain game. 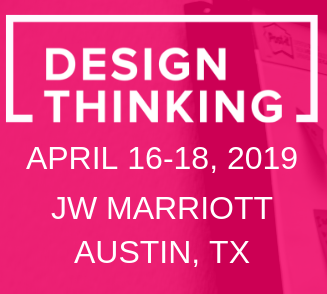 Mindhatch is a proud sponsor for this year’s premier Design Thinking conference taking place in Austin! The annual conference focuses on driving sustainable growth and competitive advantage through human centered design. Mindhatch Founder & CEO Coonoor Behal will be speaking this year, leading interactive roundtables on the topic of Design Thinking and Employee Engagement. Click to get a discount code for 20% off registration! 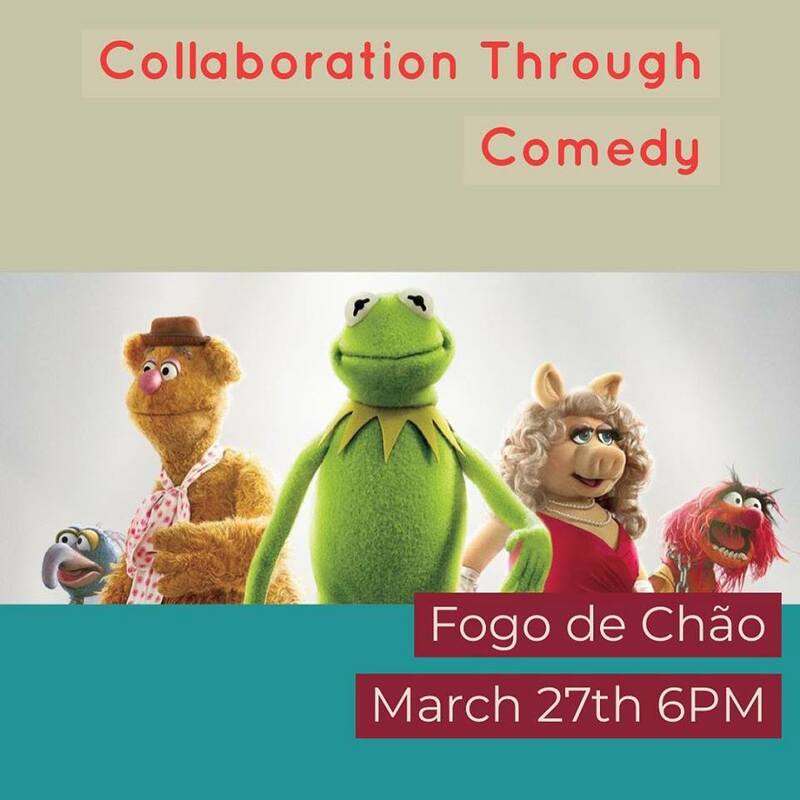 Mindhatch’s Founder & CEO will host a “Collaboration Through Comedy” workshop for Wedding Network Seattle at their next event: Teamwork Makes The Dream Work. Join us for a delicious meal and learn some innovative tactics for vendor collaboration! 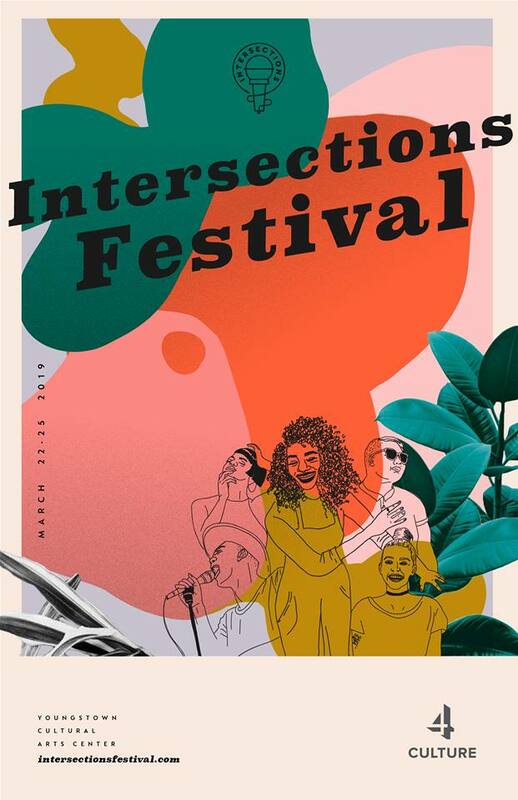 Mindhatch is proud to sponsor Intersections: A Celebration of Seattle Performance, a Seattle comedy festival focused on equity, inclusion, and representation. Tickets are available now for March 21-24! 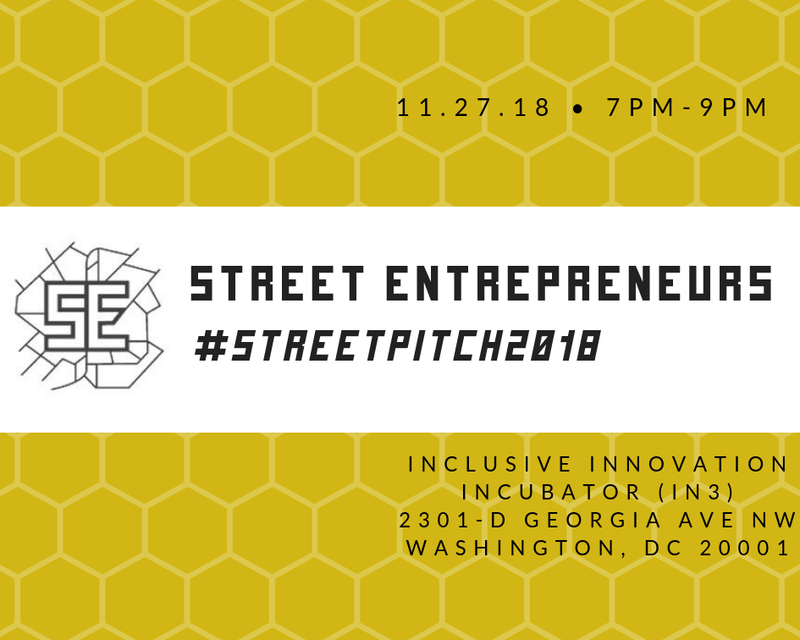 Mindhatch is pleased to join forces with Street Entrepreneurs to celebrate diverse entrepreneurs. #StreetPitch brings together the grittiest founders to present their companies for the opportunity to crowdfund from the audience. Join us on November 27 in Washington DC!